3 Ground Floor ‘Classic’ Apartments, 75-86 m2, traditional style, each apartment sleeps up to 6/7 people and are available with a minimum occupancy of 3 people. 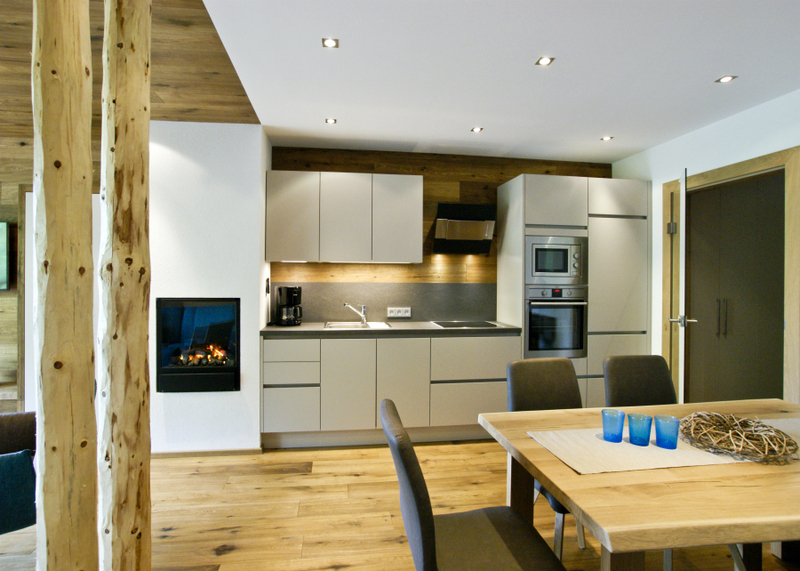 3 First Floor ‘Alpiner Chic’ Apartments, newly built, each around 70 m2 in a contemporary, modern Alpine boutique style. Each apartment has two separate 2/3 bedded rooms and a large living/dining room with double sofa-bed and dining corner. The living room has Satellite TV (European – few English channels). There is an entrance hall with telephone, bathroom with shower, hairdryer, WC, washing machine, a utility/recycling room and separate kitchen with oven, hob, dishwasher, fridge, toaster, kettle, microwave and coffee machine. Free WiFi. Outside, the Trixl family have created a children’s play area, clear-water pond with a sunbathing area and barbeque area. All linen, towels and final cleaning charges are included. 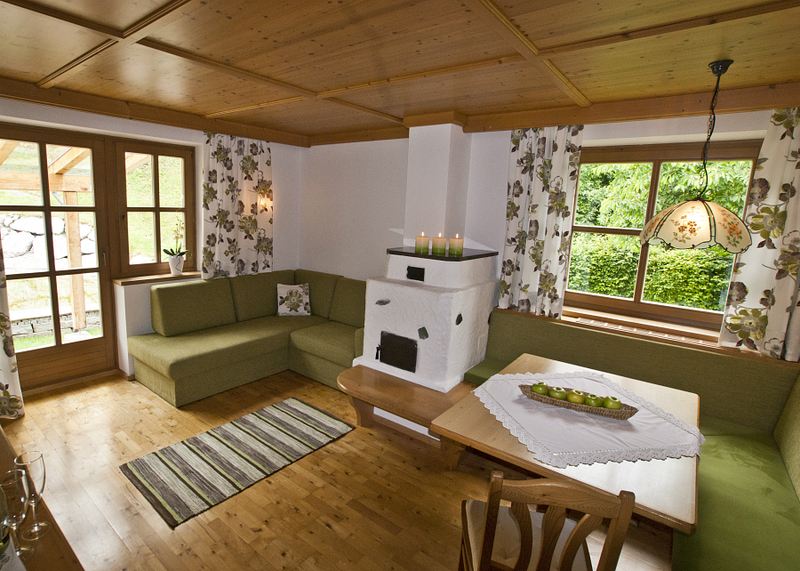 Fieberbrunn is a pretty, friendly and traditional village in the Kitzbuheler Alps located around 30 minutes drive from Kitzbuhel and around 40 minutes from Zell am See. 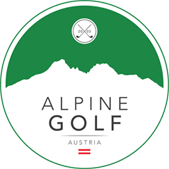 The nearest golf course is around 25 minutes drive away and there are plenty of family-friendly and mountain activities on offer locally. The Apartments are in a quiet, resort centre location tucked away off the main street. The nearest supermarket is around 400 metres from the Trixl Apartments and there are plenty of restaurants both traditional and international within easy walking distance. Each Apartment has two 2/3-bedded bedrooms with separate kitchen diner and each Apartment is fully equipped. 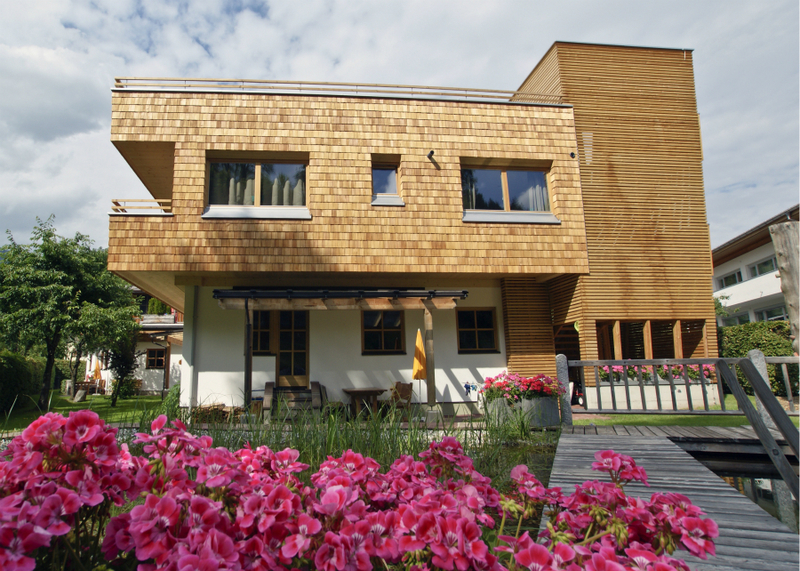 The Trixl Apartments are available on a self-catering basis. There are several supermarkets in resort the nearest of which is around 400 metres away and there are also plenty of restaurants locally. Eating out in Fieberbrunn is excellent value. 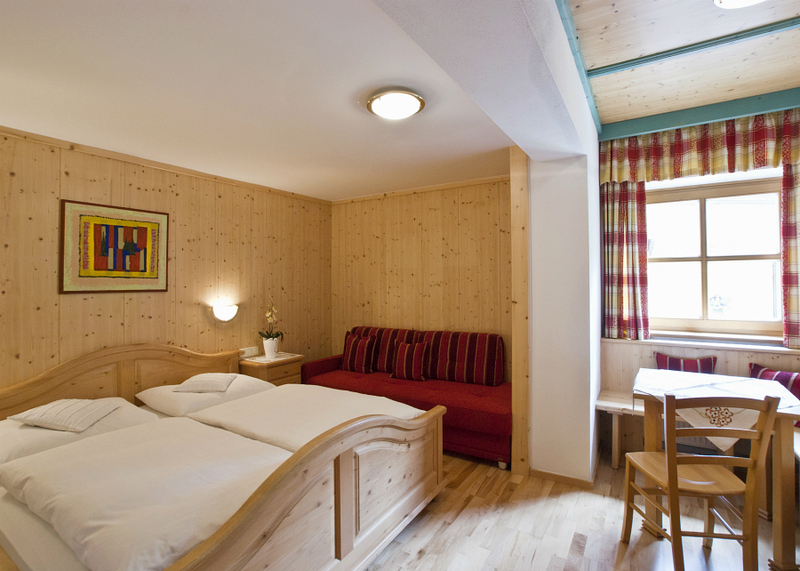 The Trixl Family offer exceptionally high quality, great value apartments in the heart of Fieberbrunn. Ideal for small groups or families looking for a home from home.